Oh My Goodness! I totally nailed this readathon!! I managed 6 books in seven days, and all the reading challenges. I did a TBR here and I did read everything on that TBR with the addition of another book. Opinion: I totally loved this book. Dimple is such a feminist and I loved it. I do not find her mean at all. Opinion: I felt this book was kind of a waste of my time. It’s meant to be a gothic horror, but I felt this was more of a standard fiction book with a very open ending and very heavy on religion. I wasnt a fan. 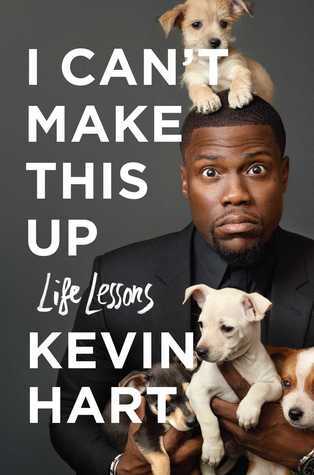 Opinion: I very much enjoyed this listen as Kevin Hart narrates it himself. Opinion: A cute chick lit with a different format and realistic characters. I did a full review here. Opinion: This was a strong, emotional short story about a father’s journey of becoming a feminist in a male-dominated country. A total of 2161 pages…!!! It does include the audiobook which is 400p, but still, 1700 pages is a lot in 7 days. Anyone else joining the Contemporary-a-thon? Well done! Wish I could read that much in a week. Congratulations 🙂 I’m glad you loved When Dimple Met Rishi. Congratulations!!! It’s too bad you didn’t like The Loney, I had high hopes for that one and have been interested to pick it up for a while. But I sometimes get the same thing where I had hoped a book was creepy and dark when it turned out to be “meh”.